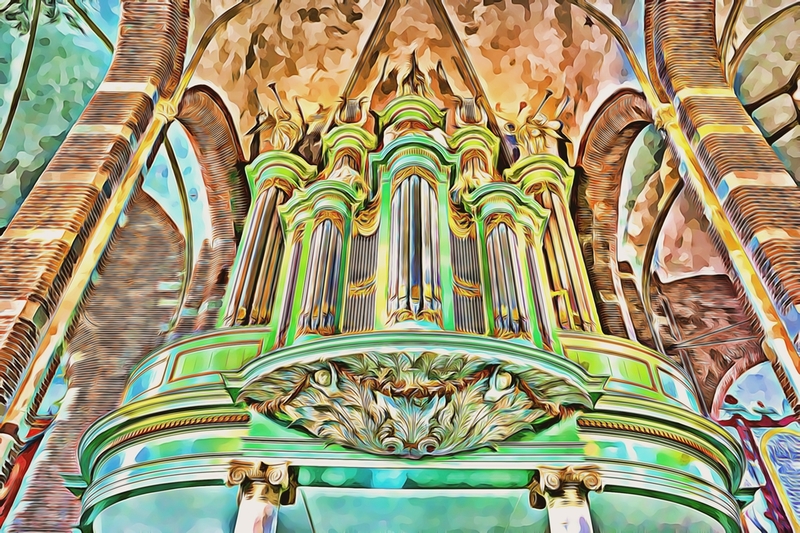 Categories: Drawings | Tags: Angelic, Angels, art, Church, Colors, Deventer, Edit, Instrument, Lebuinischurch, Music, Netherlands, Organ, Painting, Pastel, Photography | Permalink. This beautiful church called the Walburgischurch is the perfect setting for having the World Press Photo 2016. Today i visit the exhibition and there were quite some astounding pictures. Also lots of shocking pictures, and some very fine quality natural beauty. Highlight for me was the Kids Rights exhibition where ‘the Youngsters’ were presented to the audience. One of them is Malala. The Kids Rights have their own version of the Nobel Peace Price called the International Children’s Peace Prize and its heartwarming to read about kids in difficult situation finding inspiration and starting to do something which causes a change. Categories: Netherlands | Tags: Architecture, Banner, Beauty, Black-White, Change, Church, Cityscape, decoration, Gallery, Gelderland, Hope, Inspiration, Interior, International Children’s Peace Prize, Kids Rights, Landscape, News, Nobel Peace Prize, Organ, Photography, Shocking, Slideshow, Walburgischurch, World Press Photo, Zutphen | Permalink. Since last week 20 of my images are in an exposition at the office i work in Deventer. Very cool to see all these images come alive. As i could do the selection, i choose a variety of work. Some edited with photoshop and others from the time i first started to really do photographing. Wanted to show you ladies and gentlemen the photographs. The above image is the actual setting. Below is a gallery with all 20 photographs. You may recognize some of them, as i’ve posted them before. Categories: Photographs | Tags: Australia, Beginning, Chicken, Choice, Church, Collection, Croatia, Deventer, Early Days, Edits, Exposition, Fun, Honor, Images, Kea, Lynx, Netherlands, New Zealand, Organ, Photography, Sand, Share, Sunset, Tulip, Variety, Volvo, Work | Permalink. 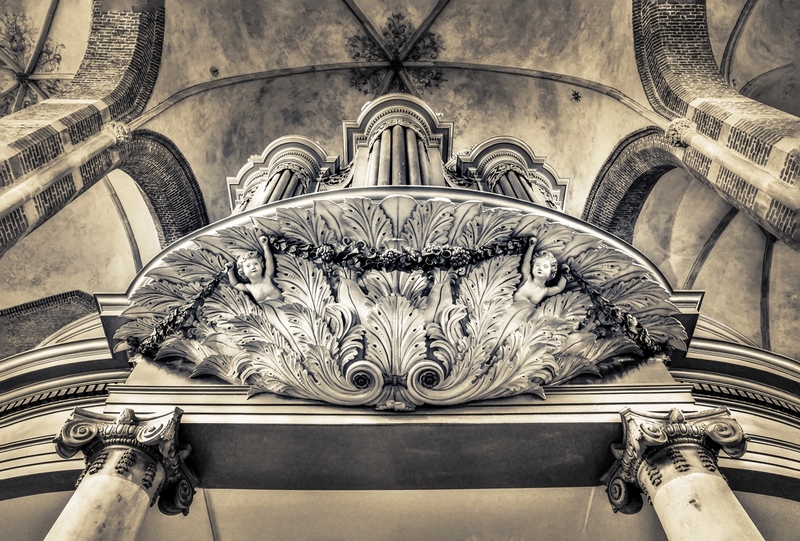 Categories: Netherlands | Tags: Angels, Architecture, art, Black-White, ceiling, Church, decoration, Deventer, Haiku, Lebuinischurch, Netherlands, Organ, Ornaments, Photography, Poem, Poetry | Permalink.